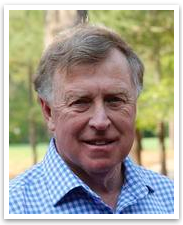 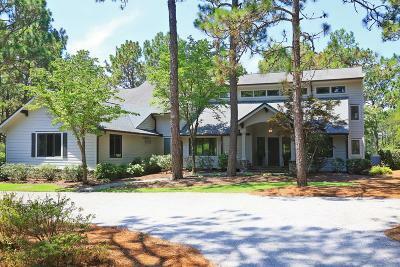 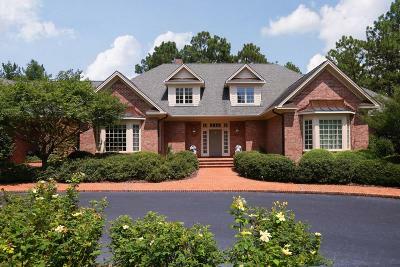 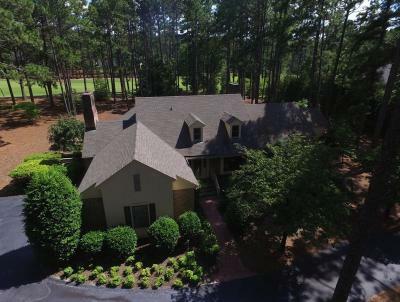 CCNC is a private gated community with 2/18-hole golf holes designed by Ellis Maples and Robert Trent Jones. 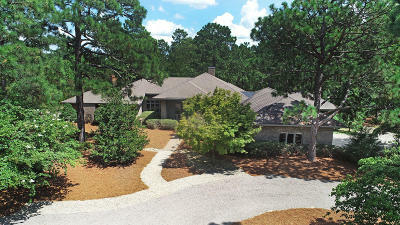 Golf courses sweep around the 64-acre natural Watson Lake and 1,850 acres of sandhill pines. 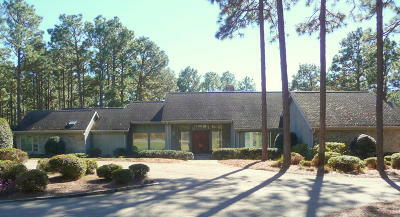 The Carolina course has consistently been rated in the world ranking. 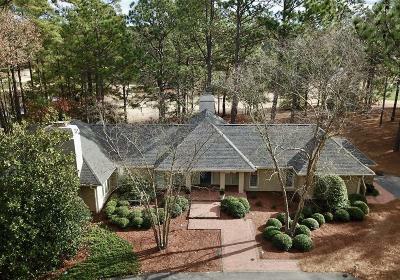 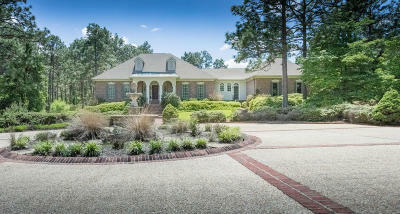 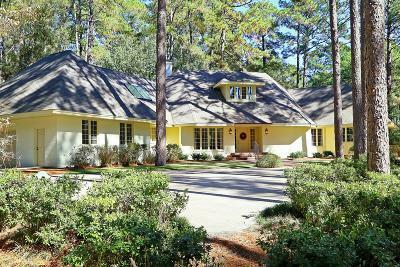 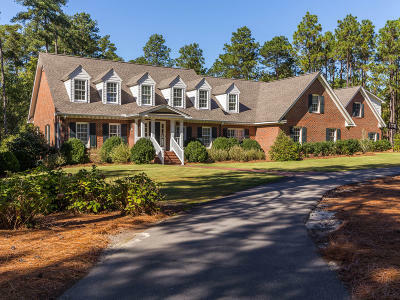 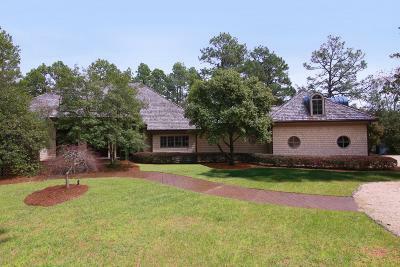 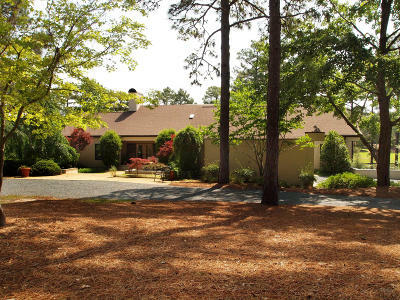 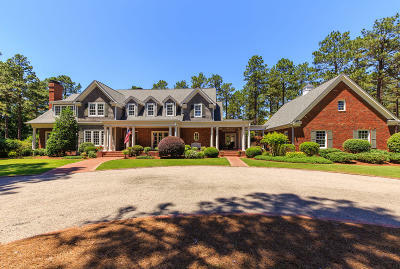 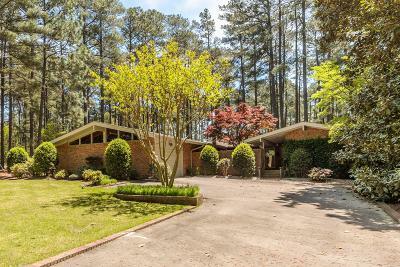 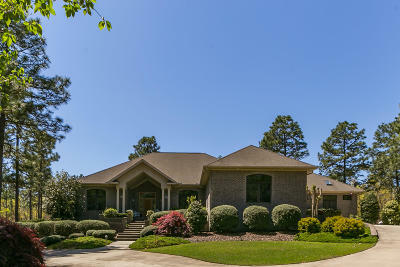 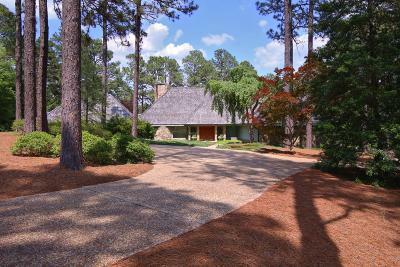 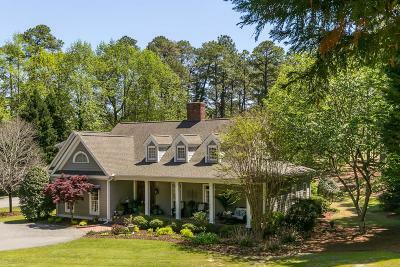 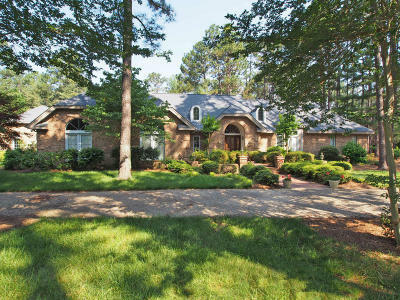 Located about 3 miles from the Pinehurst Village. 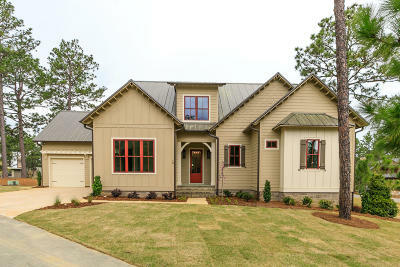 Homeowners must be approved for CCNC membership prior to purchase. 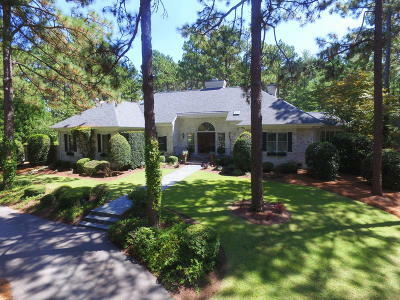 Email me or call 910-528-4652 for a no obligation tour of CCNC Homes For Sale.